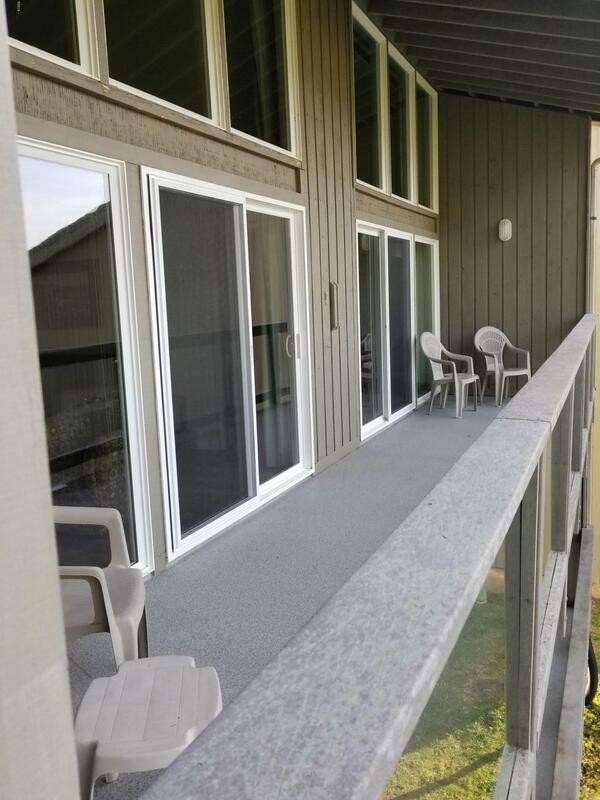 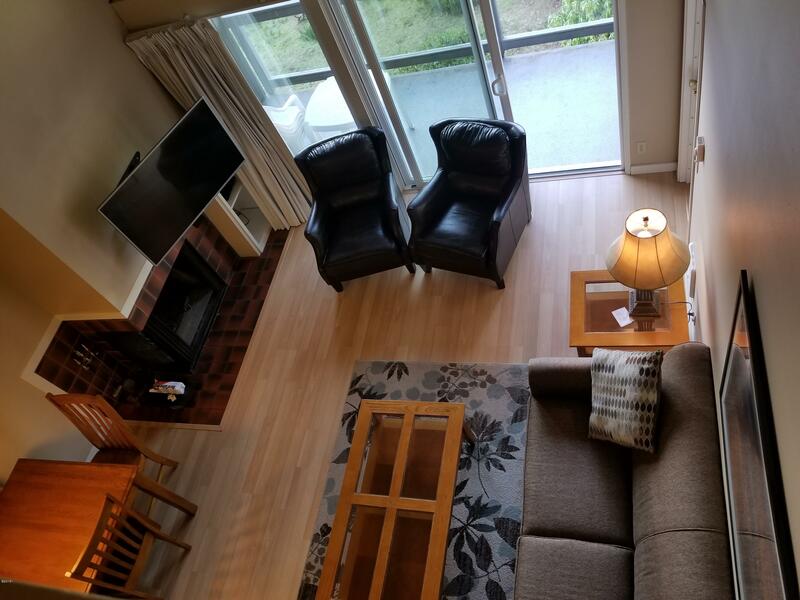 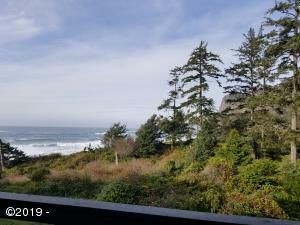 This beautiful condo not only comes with amazing unobstructed ocean and cliff views, but also provides multiple options for the buyer! 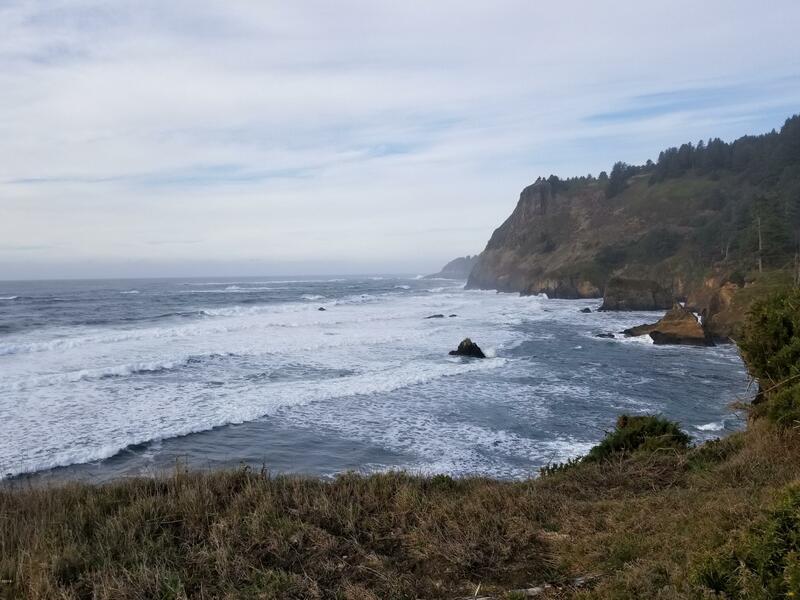 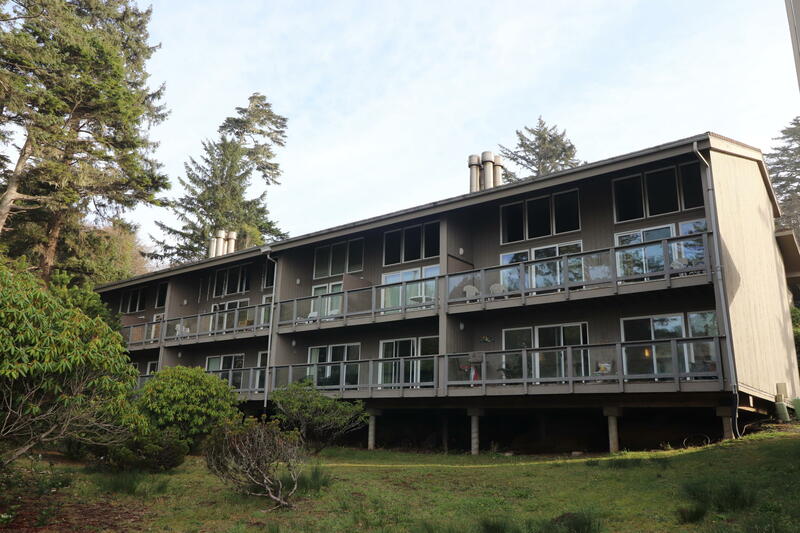 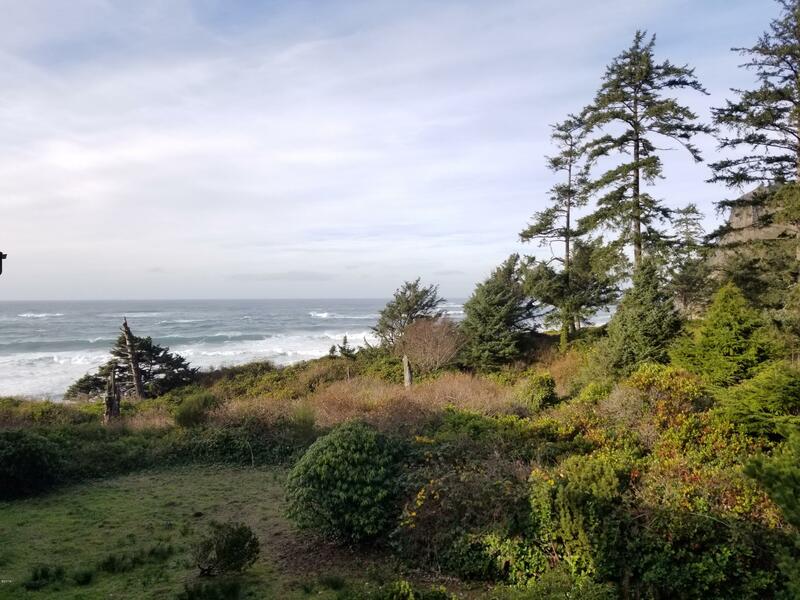 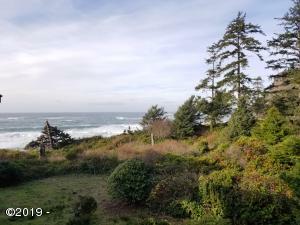 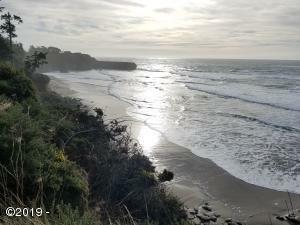 This is only 1 of 2 shares being sold by the owner, combined they provide 26 weeks in this vacation get-away set among 35 acres of forested and cliff ocean views. 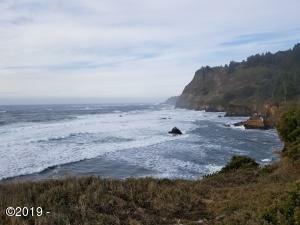 Within 10 minutes of Devils Punch Bowl State Natural Area and Beverly Beach State Park. 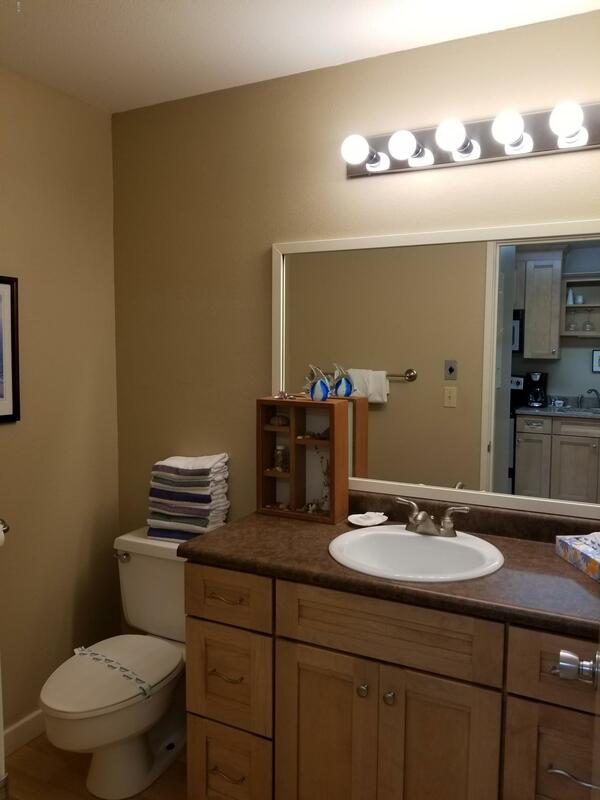 HOA fee includes ALL utilities and amenities. 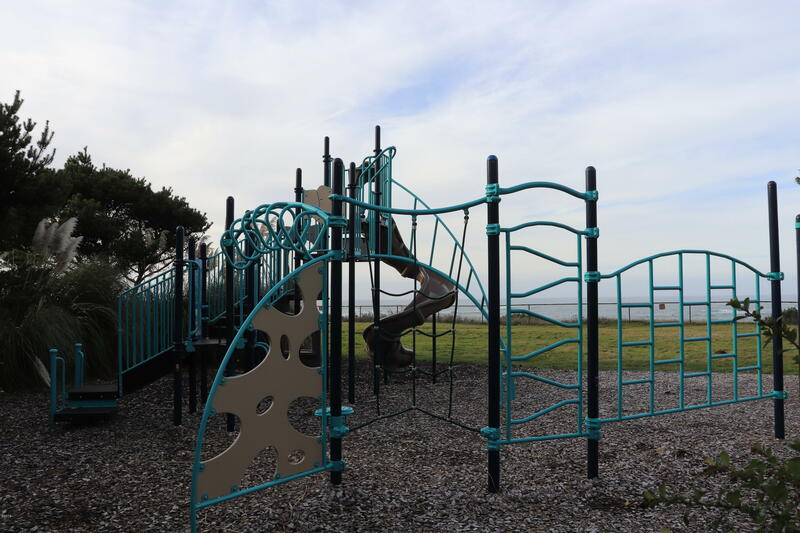 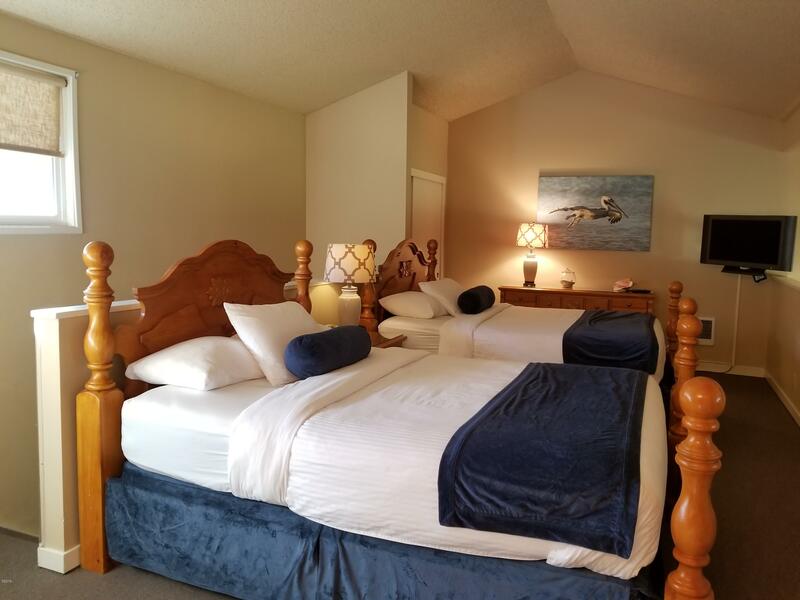 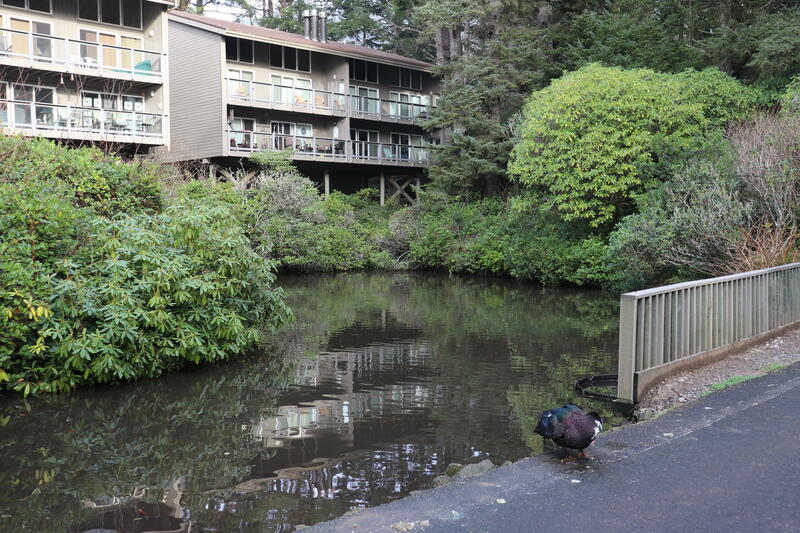 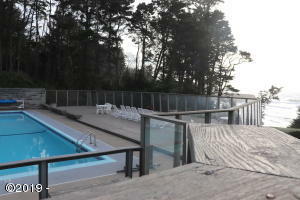 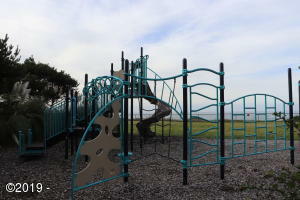 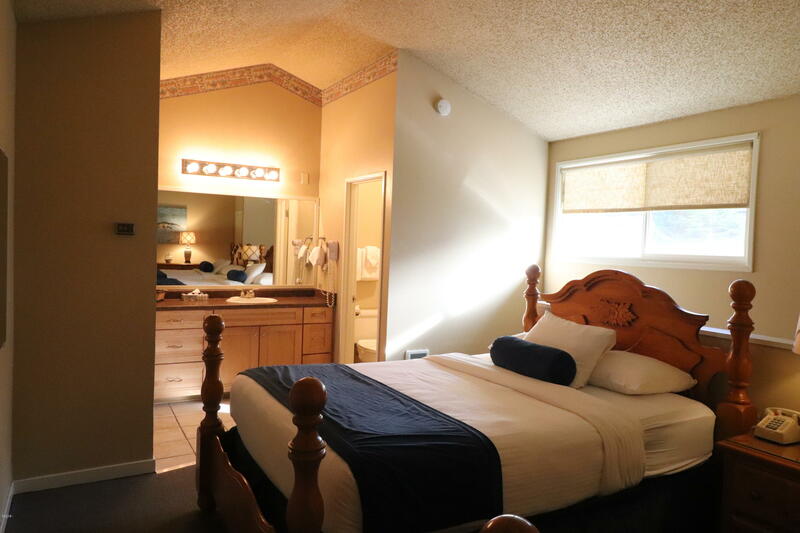 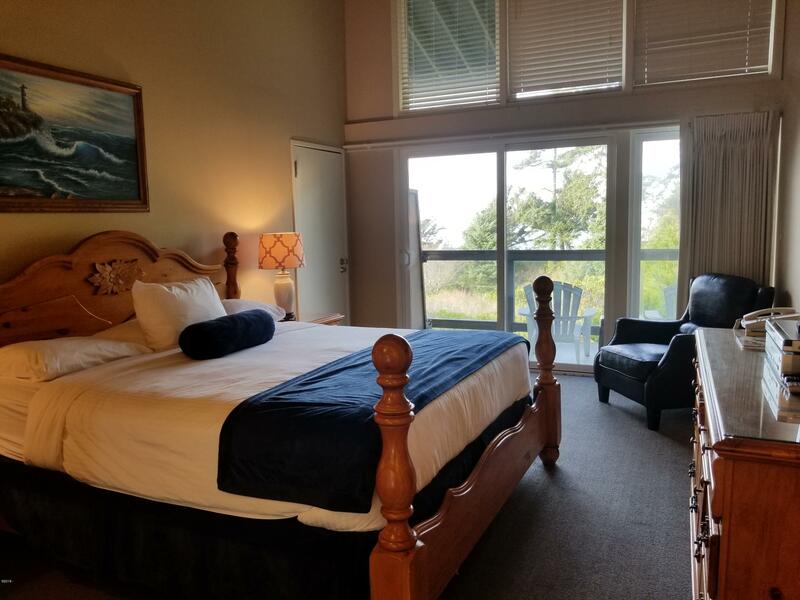 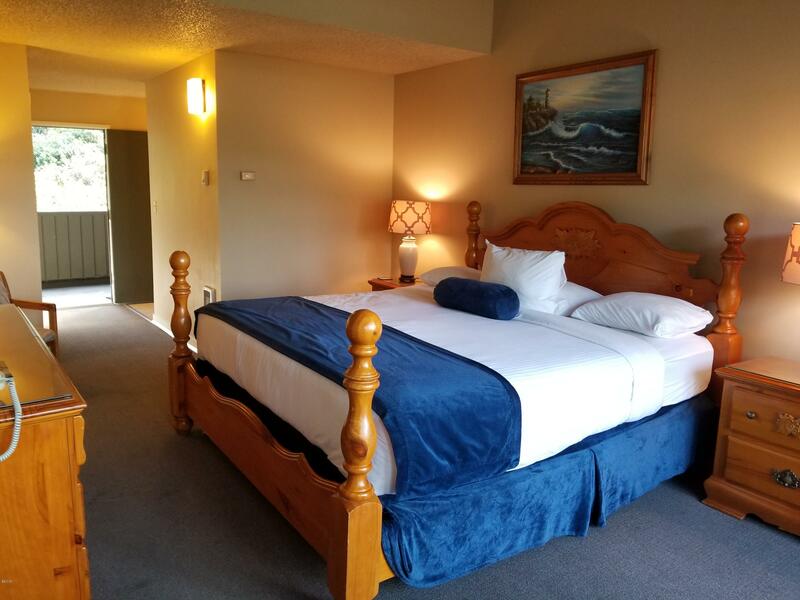 The Inn at Otter Crest is a ocean front resort with heated pool, jetted hot tub, saunas, beach access, tennis, walking paths, children’s playground and more! 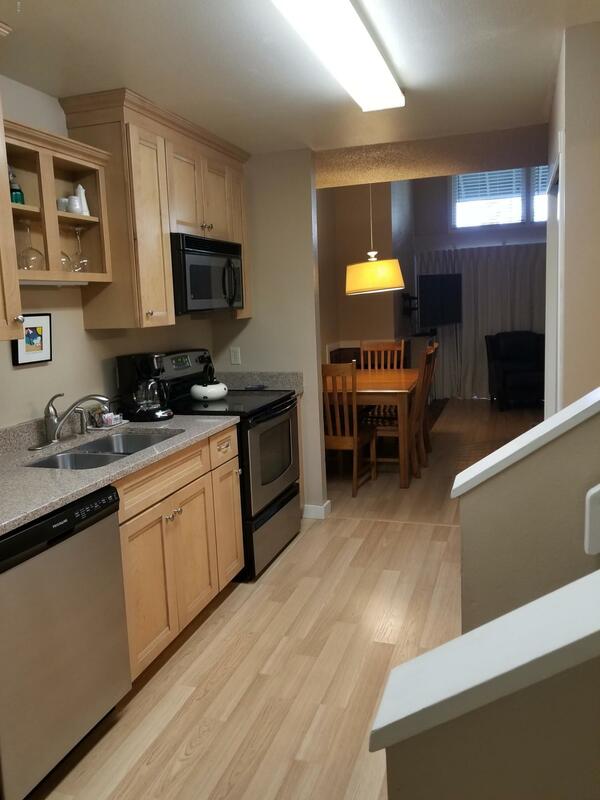 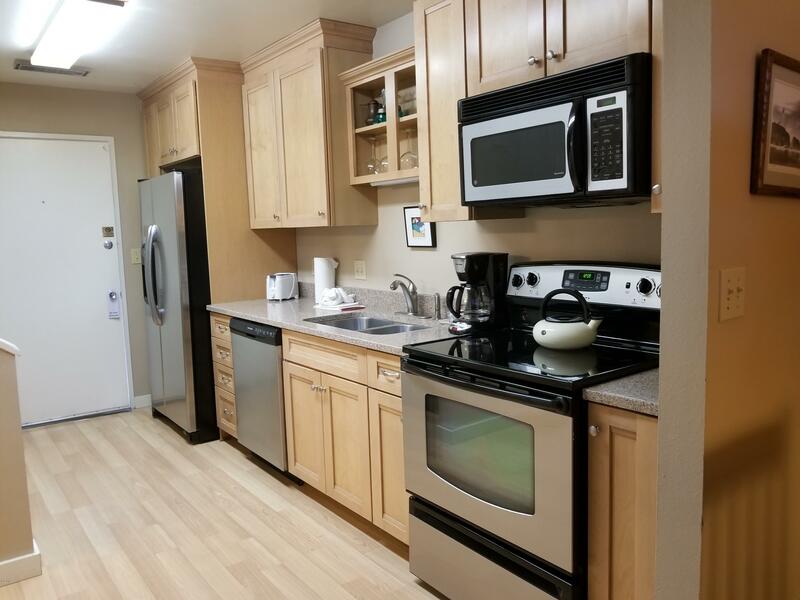 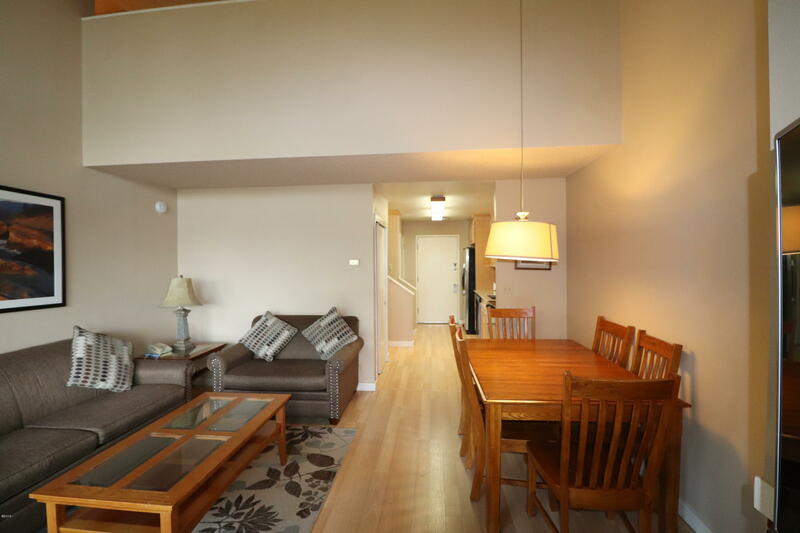 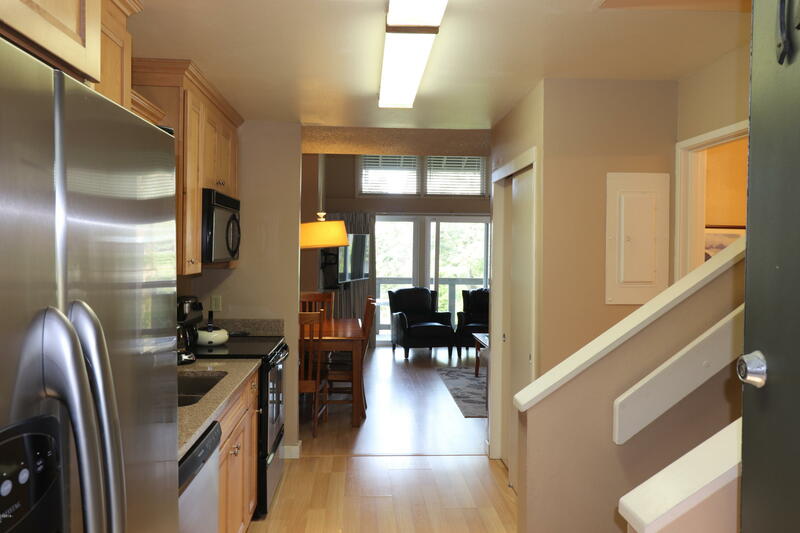 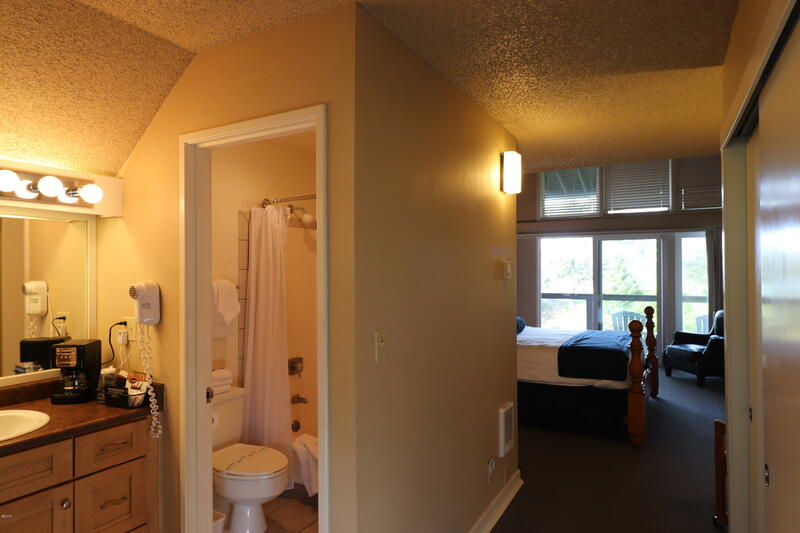 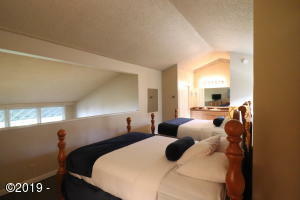 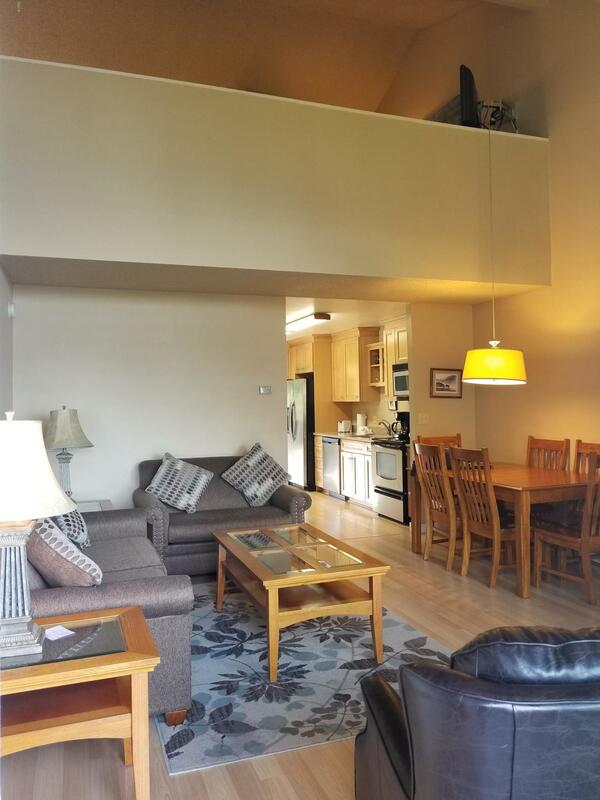 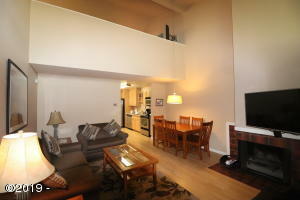 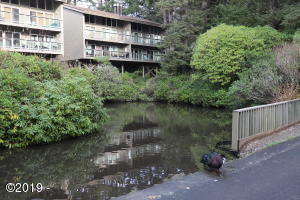 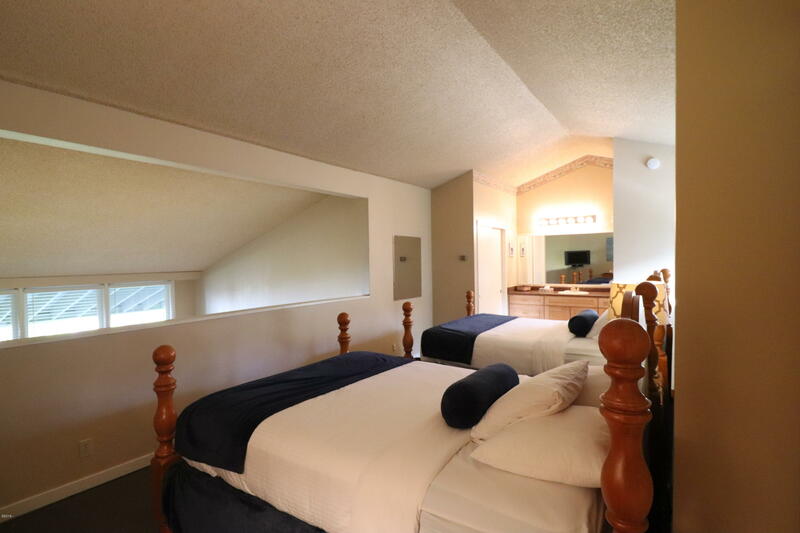 The 2 bedroom/2.5 bath condo is also included in the Inn’s onsite rental program. This property has a lot to offer don’t miss this rare opportunity! ! 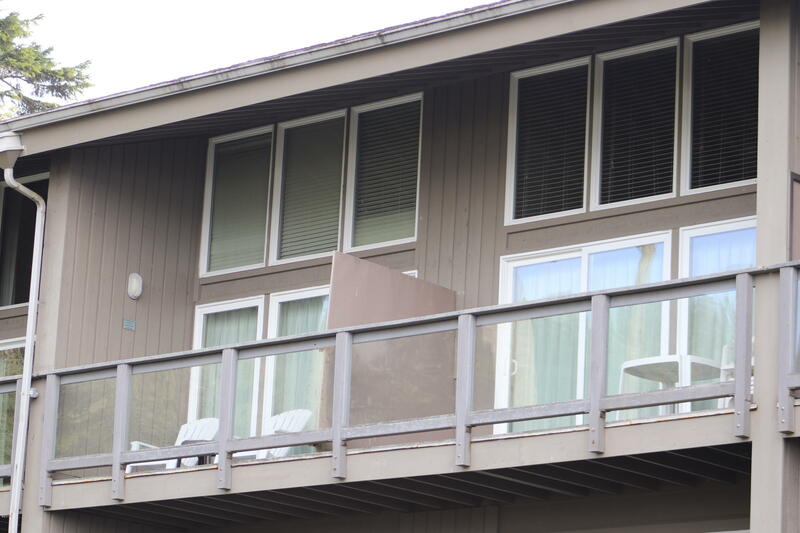 See Also MLS 19-112. 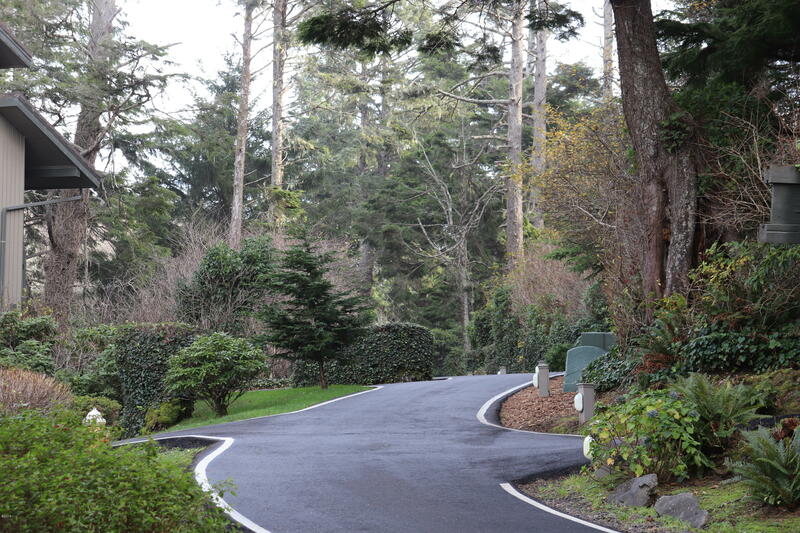 Directions Highway 101 to Otter Rock/Otter Crest Loop Road turn off. 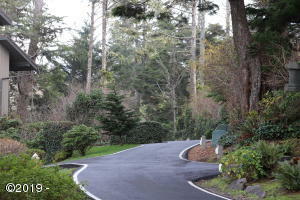 Follow Otter Crest Loop Road to Inn at Otter Crest entrance. Units 146/147 are in building C.
Cross Street Otter Crest Loop Rd.